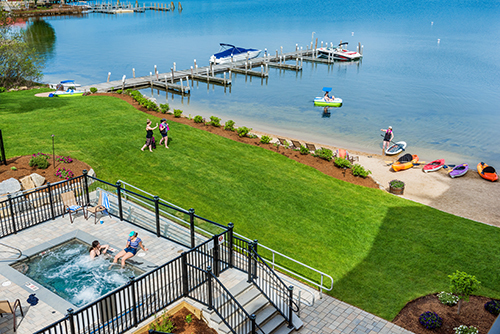 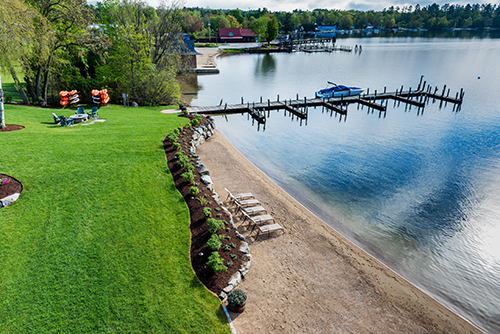 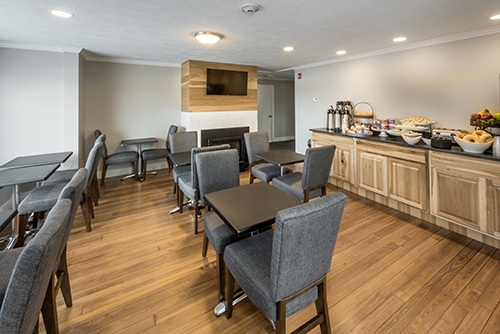 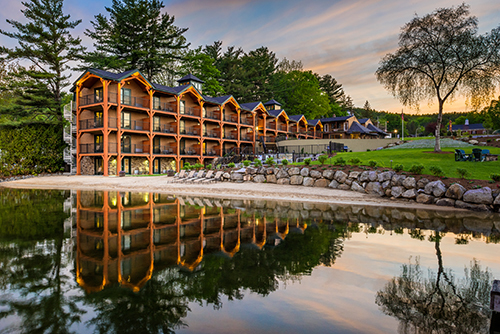 The Center Harbor Inn, a Path Resorts property, sits along a private beach on the shores of Lake Winnipesaukee in the quintessential lake town of Center Harbor.The Inn is just a short ten minute drive to the bustling town of Meredith, NH. 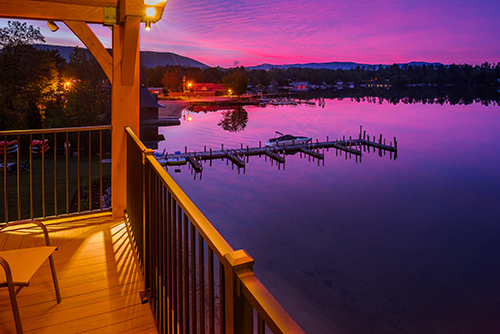 Experience the lake in the comforts of your room on your own private balcony with views overlooking the mountains and lake. 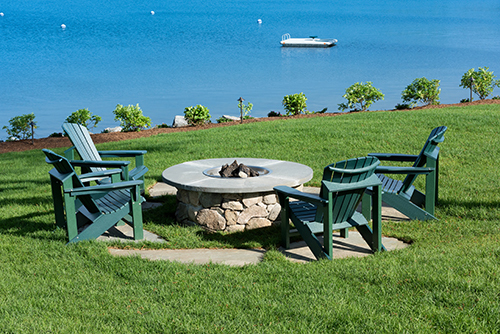 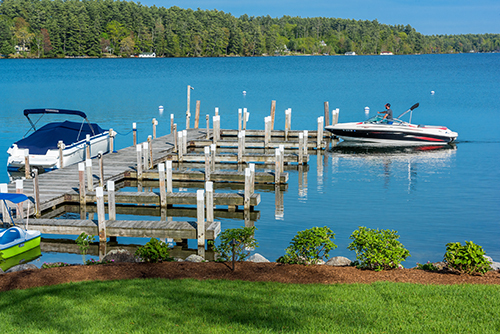 During the summer months guests can enjoy full access to Lake Winnipesaukee and all that it has to offer. 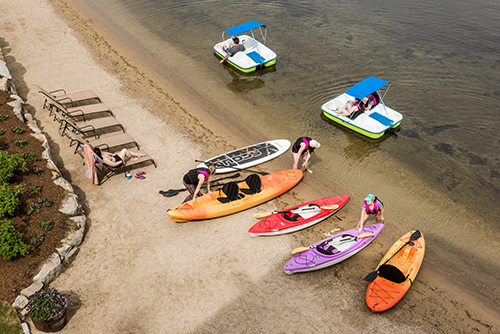 The Inn offers a private sandy beach, dock system, and kayak, paddleboard, and pedal boat rentals for guest use. 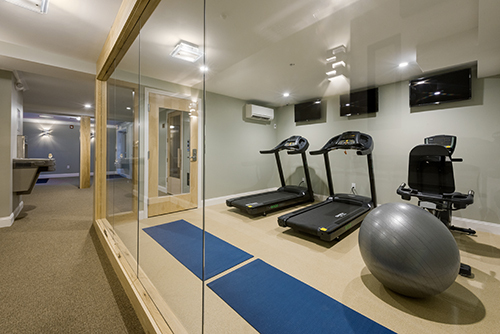 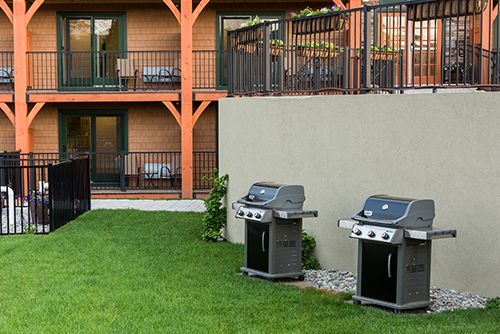 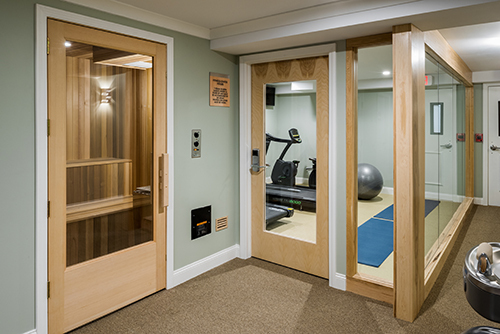 The Inn’s close proximity to larger towns in the area makes it an ideal vacation destination. 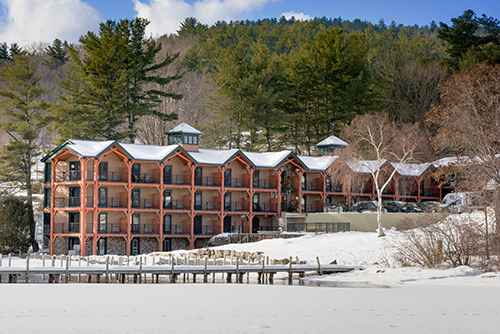 In the winter months, enjoy ice fishing or skating on the lake, and take full advantage of the Inn’s close distance to Gunstock Mountain, Waterville Valley or Loon Mountain. 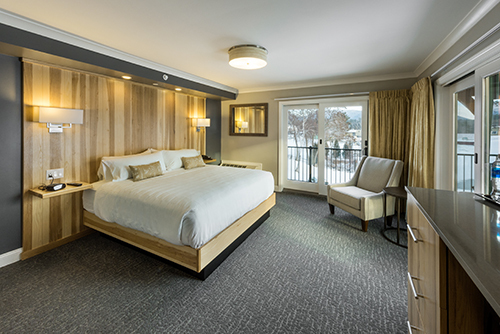 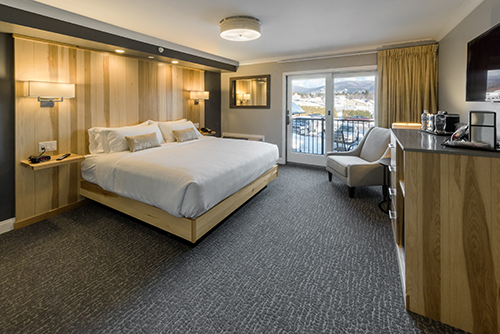 Be sure to check out our packages page for great savings on ski and stay packages.